Bring it all with you with the, Grid Large Seat bag. GRID LARGE SEAT BAG BRING IT ALL WITH YOU. 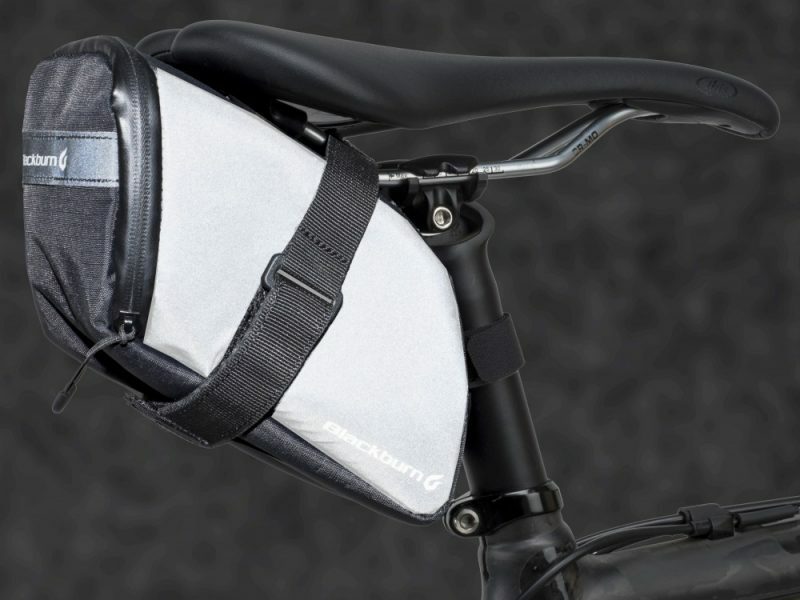 The Grid Seat Bag is built to bring it all with you. 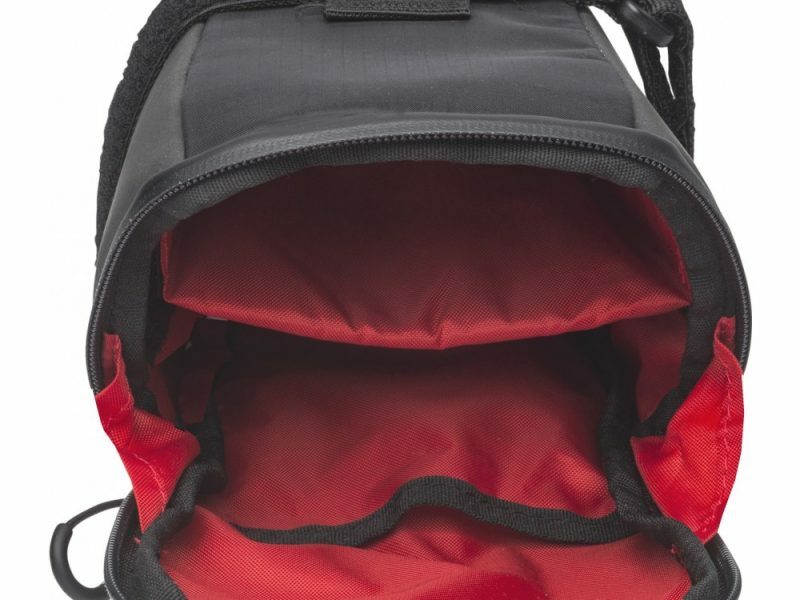 This large seat bag is spec’d with tough materials, an internal pocket/removable divider and is covered with reflective technology. Big enough to fit a jacket or 3 road tubes, a multi-tool, 2 tire levers and a CO2 inflator with a cartridge. A removable divider allows for easy organization. 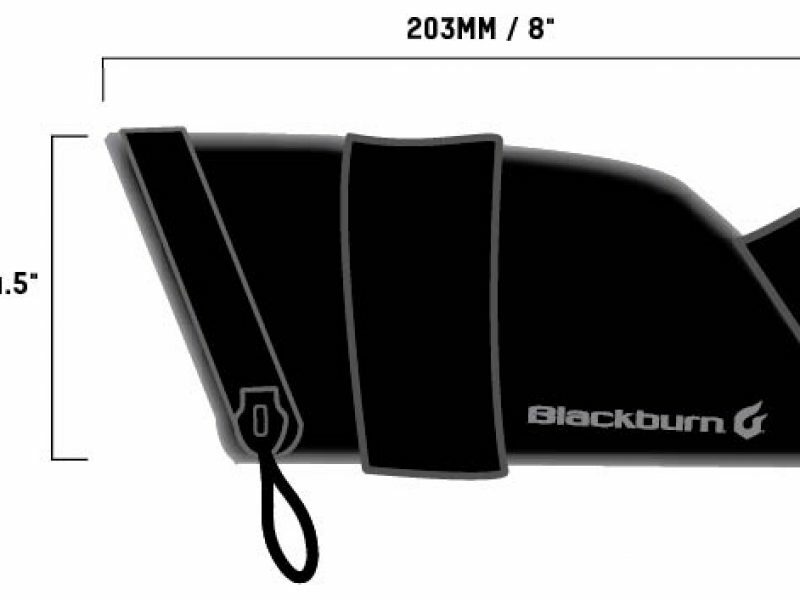 A water resistant zipper keeps the contents of your bag dry. Bikes come in a lot of shapes and sizes. 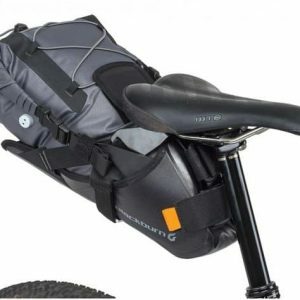 This bag includes adjustable mounting systems to allow fitment to almost ANY bike. 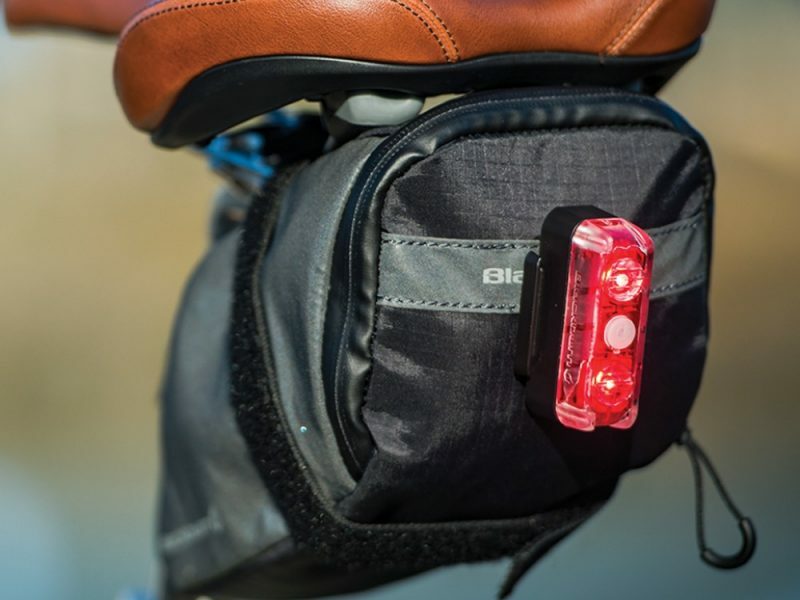 Developed to increase the conspicuity of the rider, Blackburn has applied a retro-reflective coating to the side panels of the Grid large seat bags for an additional level of safety and visibility. Download the product manual here. 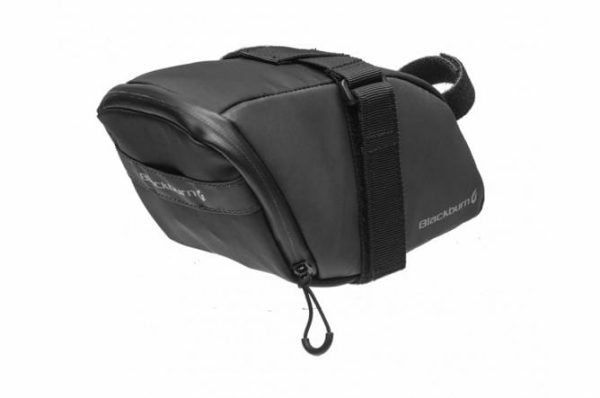 This is the largest capacity saddle bag in the whole GRID series. 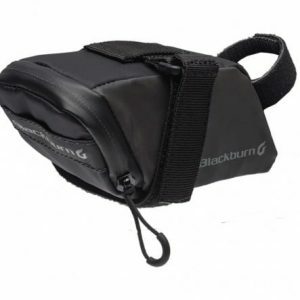 This will store more stuff that meets the eye, great for that inclement weather ride where you are not sure if it will rain, stuff your cycling jacket in there! Great for long haul rides and touring too.